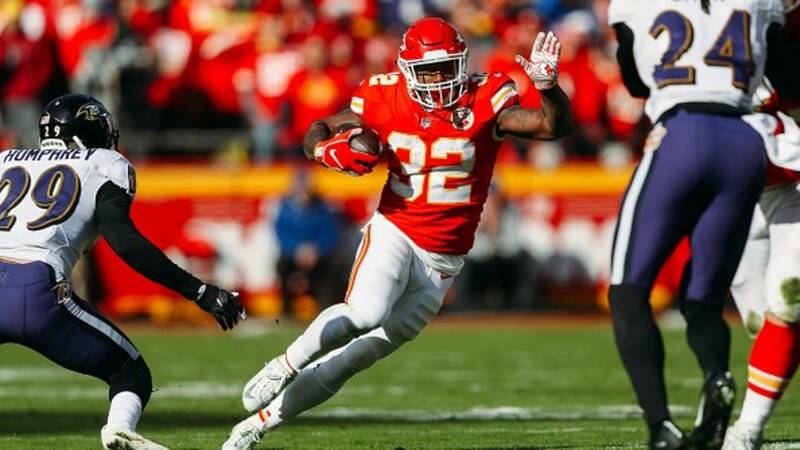 The Detroit Lions are bringing in former Kansas City Chiefs running back Spencer Ware for a visit this week, according to a report. The Lions are likely looking to add depth to the backfield to go along with Kerryon Johnson and Theo Riddick. The Lions started their offseason last week with a flurry of signings, including the market's top egde rusher Trey Flowers and top nickel cornerback Justin Coleman.